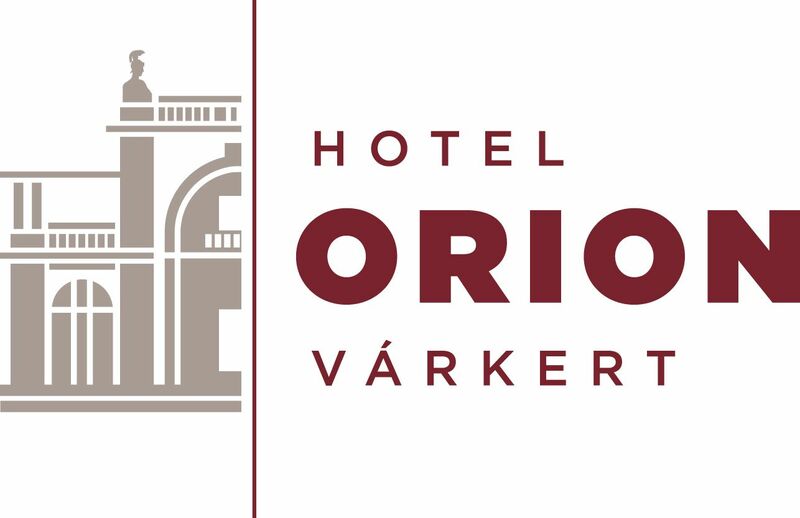 The centrally located charming Hotel Orion Varkert is situated in a quiet street on the Buda side of the famous Elisabeth Bridge, just 30 m away from the Danube riverbank (Varkert rakpart) and next to the Castle Garden Bazaar. The bustling, historic city centre of Budapest, the Citadel, the Royal Palace and all other major sights are within easy reach, many of them in walking distance. Leisure and business travellers can choose from 30 nicely furnished, comfortable air-conditioned rooms featuring free wireless highspeed Internet access, mini-bar, writing desk.